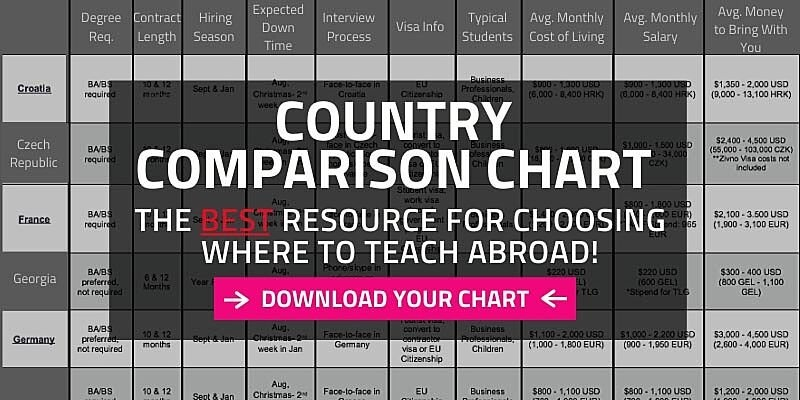 Which countries offer the best salaries for teaching English abroad? Everybody is familiar with the saying “you don’t become a teacher for the money,” and while going to teach English abroad will almost certainly be one of the most enriching and rewarding experiences you will ever undertake, you probably don’t want to count on it to buy that tropical island you fantasize about for your retirement. 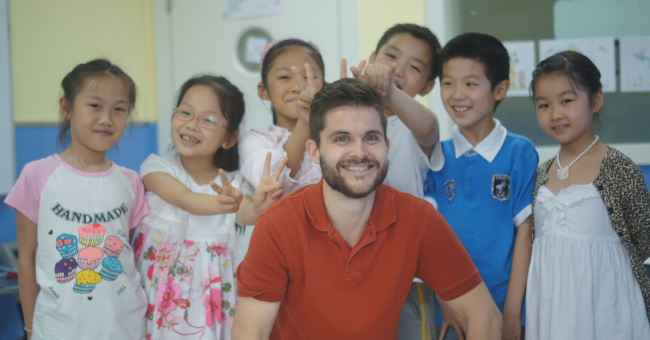 That said, there are thousands of opportunities around the world for TEFL certified English teachers teaching English abroad that do pay well and offer exceptional benefits. A prosperous economy and a deep-rooted commitment to education make South Korea a top destination for teaching English abroad, especially those looking to make money. Offering a fantastic combination of high-tech, modern cities with thousands of years of history & culture, Korea offers a great international experience in addition to fantastic travel opportunities throughout Asia. English teachers in Korea typically make enough to save around 50% of their salary each month, which can top $1,000 a month, or up to $15,000 a year. 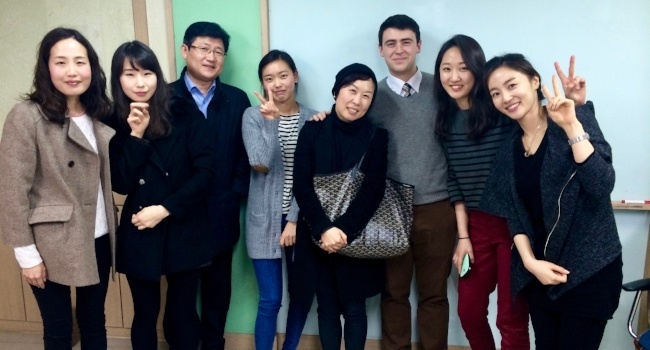 Free furnished housing is provided to English teachers in Korea. English Teachers will be reimbursed for their airfare and provided with a stipend for a flight home at the end of their contract. English Teachers in Korea who complete their 12-month contract will typically receive an extra month’s salary as a bonus. From the spectacular skylines of Shanghai and 250 mile-per-hour bullet trains to the imperial grandeur of the Forbidden City in Beijing and the ancient treasures of Xi'an, China offers a wealth of contrasts between ancient and modern and East and West. And, with 300 million Chinese taking English classes every year, it's also the largest and one of the most lucrative job markets in the world for teaching English abroad. Make enough money to save $500-$1,500 a month or more after expenses. 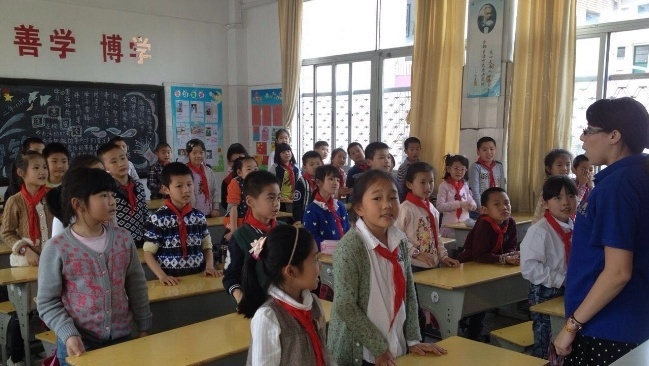 Most English teachers in China receive free housing and free or reimbursed airfare. Discover the treasures of one earth's oldest civilizations. Live in modern, fast-paced citie like Shanghai or Shenzhen offering world-class shopping, fantastic cuisine, exciting nightlife and state-of-the-art modern public transportation. 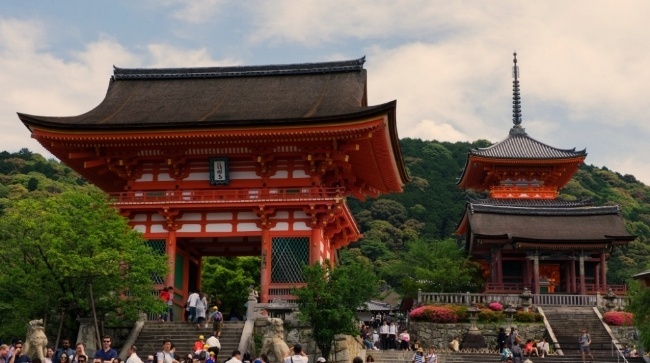 Offering an unparalleled combination of culture, cuisine, history and stunning natural beauty, Japan has long been a top market for qualified English teachers. Make enough to save $600-$800 a month after expenses. 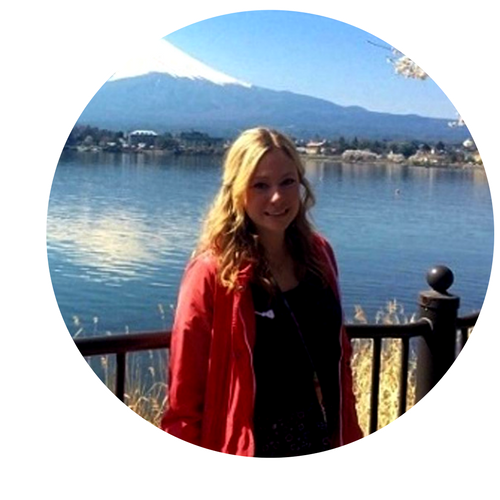 Get hired to teach English in Japan in advance from home so you have a job waiting for you before you depart. Step back in time while strolling through the historic streets of medieval cities like Kyoto and mesmerize your senses amid the uber-modern city center of Tokyo. Located on an island off the southeast coast of China, Taiwan offers a unique opportunity to experience Chinese culture in a subtropical environment (think Florida or Jamaica). Make enough money to save $500-$700 a month after expenses. Live in a prosperous and democratic Asian society where living standards are high. Enjoy the vibrant street life, colorful markets, and world-class shopping of Taipei. Spend your weekends enjoying Taiwan’s gorgeous coastlines or exploring the country’s lush, mountainous interior, known for its innumerable hot springs and awe-inspiring views. Learn Mandarin and discover Chinese & Taiwanese culture. 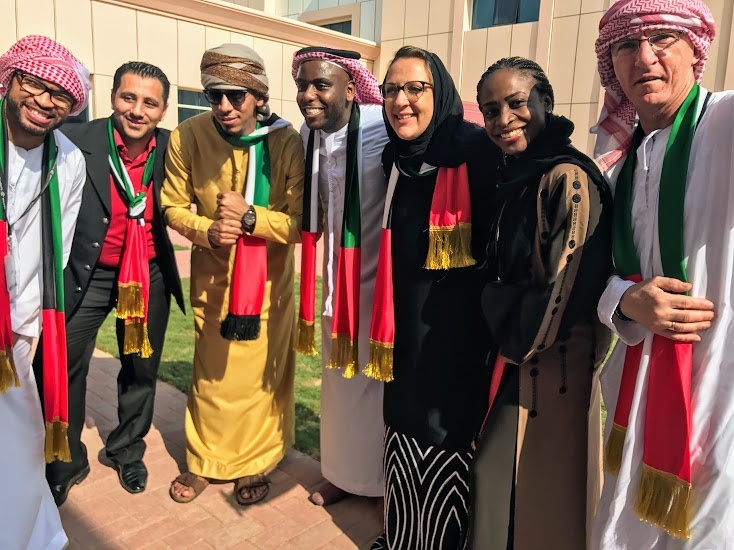 (Saudi Arabia, U.A.E., Qatar, Oman, Kuwait, Bahrain) – Tremendous oil wealth and a desire to become international players in the economic and political arenas have led the Arab countries of the Persian Gulf region to invest billions of dollars into their educational systems, particularly English language instruction. As a result, qualified English teachers are offered very attractive pay and benefits packages to come to teach. However, because the number of opportunities is only a fraction of what is found in Asia or Europe, the job market can be competitive (a MA and/or a professional background in education is often required for many positions). Salaries ranging from $2,000 - $5,000 per month (tax-free). Benefits may include free health insurance, furnished housing/housing stipend, and flights to and from your home country. An opportunity to experience a region rich in culture and history. Enjoy fantastic regional travel opportunities, with access to Europe, Africa & South Asia. To learn more, read What are Salaries for English Teachers in the Middle East? One of the up-and-coming nations of Asia, Vietnam represents a distinct blend of Chinese Confucianism and the Buddhist Khmer cultures of Southeast Asia with a taste of French colonial charm. Boasting thousands of miles of coastline, mountainous highlands, and a collection of colorful and bustling cities, Vietnam offers something for everyone, including a great job market for teaching English. 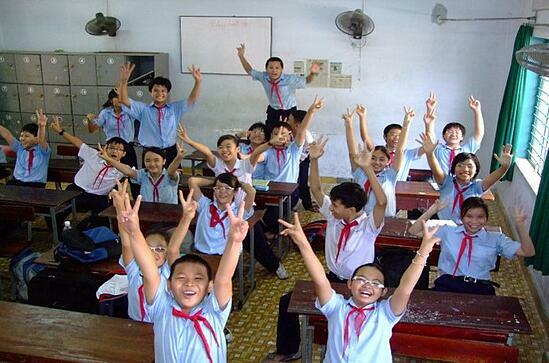 Low cost of living and good salaries enable English teachers in Vietnam to save up to $ 600 a month after expenses. Ho Chi Minh City (Saigon) is a bustling, dynamic Asian city that combines with modern conveniences and cosmopolitanism with traditional street markets and local color. An ancient center of Vietnamese culture with a touch of French colonial charm, Hanoi offers an alluring combination of historic monuments, serene lakes and bustling streets lined with colorful shops and food stalls. The beaches of Vietnam are said to be some of the most spectacular of all Southeast Asia. Pro Tip! Wherever you decide to teach English abroad, you can always increase your earnings by Teaching English Online. With demand for online English language instruction skyrocketing worldwide, teaching English online provides TEFL certified teachers with opportunities to earn extra pay at virtually time from anywhere in the world. 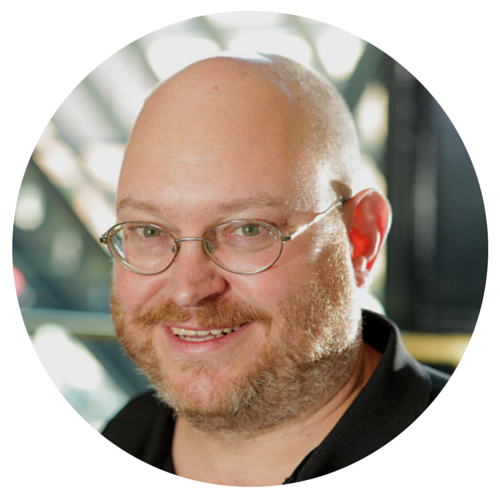 Most teachers are able to make at least $10-$20 (USD) an hour & hours are very flexible. Fill out a contact form to receive your free TEFL guide or call us at 773-634-9900 to speak to a trained advisor about all aspects of job opportunities for teaching English abroad & TEFL certification. What is TEFL & TEFL Certification?